Grooming your pet is about more than just making them look pretty – a clean pet is a happy pet! That’s why our professional pet groomers in Humpty Doo take the time and care to gently and effectively groom dogs and cats of all sizes and breeds. Even the most nervous and excitable pets can be handled by our expert dog groomers. Call us to make an appointment for your pet.  If you need any more information about bathing your dog you can always ask our professional Humpty Doo Vet dog groomers for help. We can even make sure your dog is clean enough to sleep in your bed! If your cat is grooming itself less effectively, this can be a sign of illness or pain and you should bring them in to see our expert Humpty Doo Vets for a checkup.